Morocco is preparing to celebrate the Fes International Film Festival, from February 12 to 16, 2019. The king of Morocco, Mohamed VI on the occasion of the 1200th anniversary of the Foundation of the city of Fes, sent a message to his community. In this message, Mohamed VI stresses that the Moroccan people are determined to establish their identity as a source of arts and crafts, personal initiative, mobility of production, trade and a rich tourist destination. his qualifications and his spiritual appeal. This requires, according to the sovereign, "the reinforcement of all its modern infrastructures, the introduction of new technologies of knowledge and communication, and the consolidation of the developmental thinking of its young people so that the permanent capital of the city ​​remains its qualified resources. It also requires, according to the king, the realisation of integrated development projects offering a decent life for all inhabitants in order to perpetuate the solidarity and patriotic values ​​of the city. These values ​​according to Mohamed VI, have made Fez a precursor city in the defence of the principles of Morocco and its sanctuaries, sovereignty and unity. The Fez International Film Festival aims to realize the orientations of the royal letter announced on the occasion of the 1200 years of the foundation of the city of Fez; the creation of a space for dialogue and exchange of experiences and cultural inking between cinematographers, actors and enthusiasts in the cultural and artistic field. It also aims to promote the region as a human and architectural heritage as well as a location for filming. This festival will also contribute to the influence of the city of Fez on the national and international level. The festival wants to make cinema a lever for economic investment in the region and participate in the development and qualification of the artistic taste of the inhabitants and youth of the region. 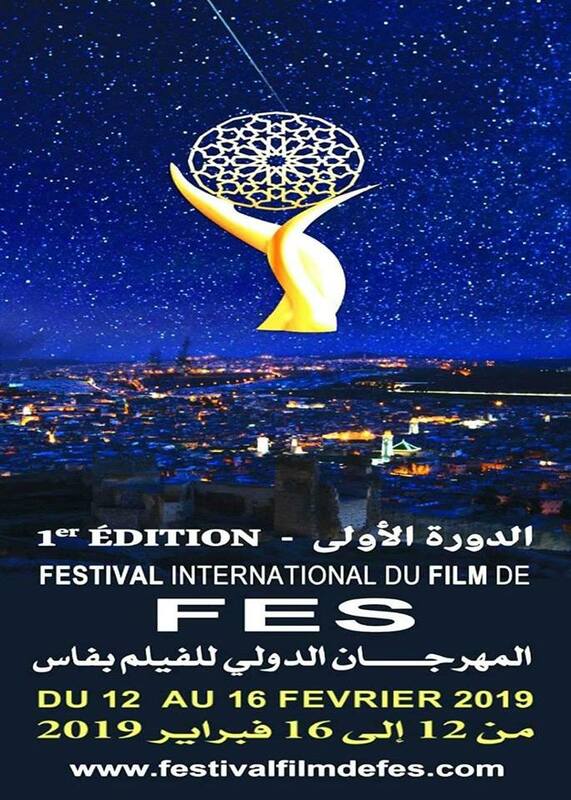 The organisation of an international film festival of this magnitude and of this kind in the city of Fes will undoubtedly be a qualitative contribution in the list of events and activities held in the region. It will also play an important role in creating cultural, economic, tourism, social and artistic dynamism. This first edition of the festival is considered as a space for exchange between different cultural centres through film screenings, meetings and conferences that will bring together different actors, enthusiasts and fans of the cinema. It is also an opportunity for training, guidance and direction through special workshops for students and film lovers. The festival will also be an opportunity to celebrate and promote the cultures of the various invited countries, their properties and their achievements in the cinematographic field.